sadly I’m talking about the weather! Looking fantastic towards month end. 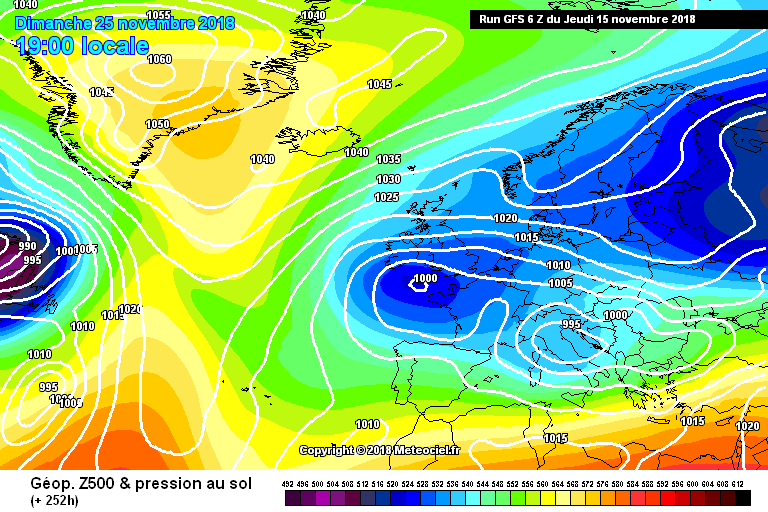 Easterly of sorts followed by stonking Northerly may be on the cards and lasting through December!! Some excitement MS in MOD thread, could be a repeat of 2010? How do you think we will fair? Certainly looking very 2010 like at the moment and there is little sign of the jetstream cranking up, so we could see repeated movements of heights between Greenland and Scandinavia through December. 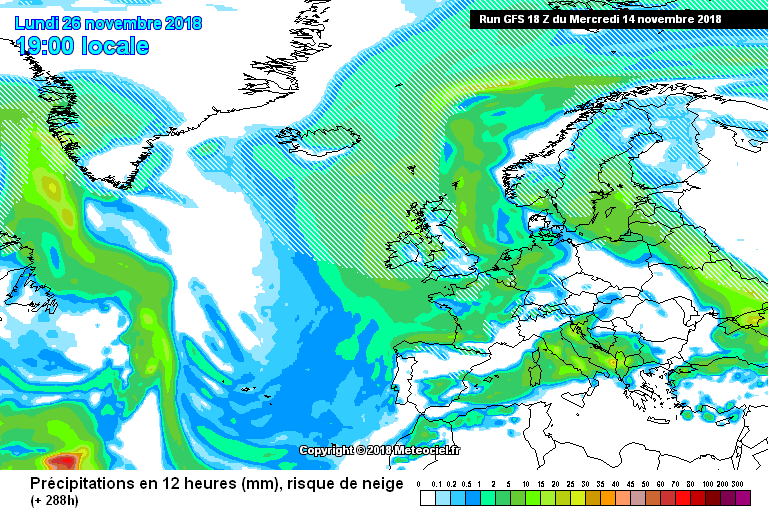 Just a pity the Scandi heights next week are a bit early in the season so no snow likely for Ireland from that.  Ohhhh I haven't been near the model thread for a while, I take it something is afoot? Glad to see something colder in the output. Always like a mild Autumn. Always think it gives better chances of cold going in to winter. Just back from another week in Iceland and winter hasn't even started there. Very mild at 7-10 degrees. Hope we all have a bit of luck this season. 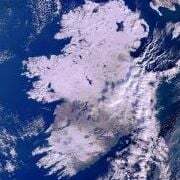 Monday 26th, date for diary, snow ball fight, location tbc but Ireland somewhere, raise hands, who’s in? 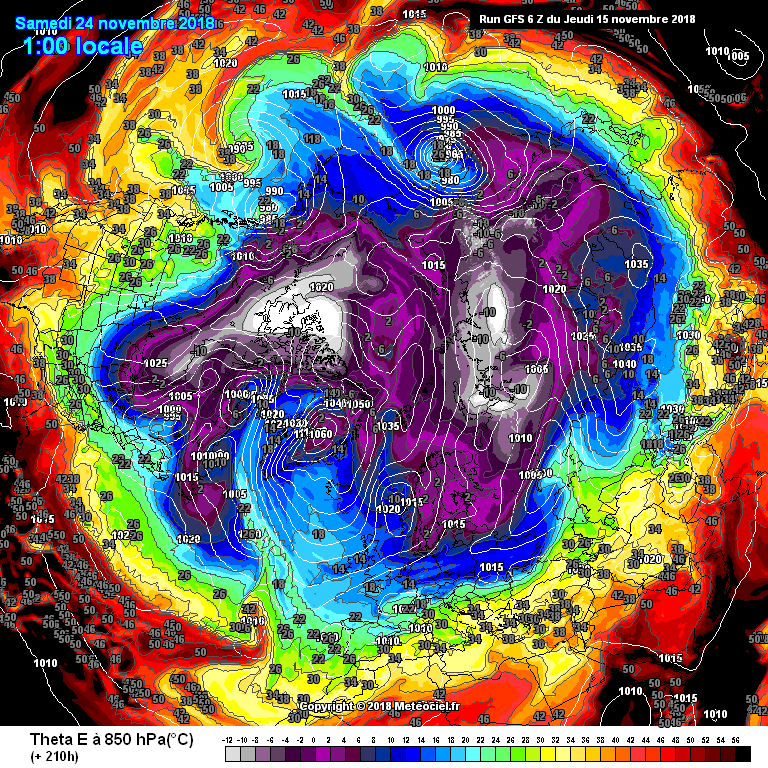 Blast from the past has been calling a near ice age winter for some time Steve Murr on his usual easterly cometh and major northern blocking for about a week. Tamara on the other hand sits on fence. Ummm 2010 are false dawn??? Some cracking charts showing up. In fairness to BFTP on the model thread, he has called this about 6 weeks ago! Some things never change Pom. Still going on today as well. Some folk never learn, particularly when it comes to the GFS bias to overplay the Atlantic and its inability to deal with trough disruption. Some will never learn at all, they would be beat to review charts every 3 days for their own sanity. Things still looking positive for the further at present, it will be a rollercoaster of emotions until such times as snow on the ground and cold locked in. Exciting times for a coldie. Very chilly here today in fresh East to North East wind with heavy showers and temperature maxing at only + 5 degrees. Currently + 4 degrees and absolutely chucking it down with rain which looks even sleety at times. Would expect the Wickow mountains for example to be covered in snow at this stage. Nothing major happening yet folks but I feel from mid December on we have a great chance to see a good winter! To much high pressure about for things just to be like our average winters. Good times ahead I feel. I had hoped for a northerly shot in the first week of December but that looks unlikely now. If we can retain the Arctic high then that opens up the chance for a decent cold shot from mid month as the MJO becomes favourable through phases 7-8-1. 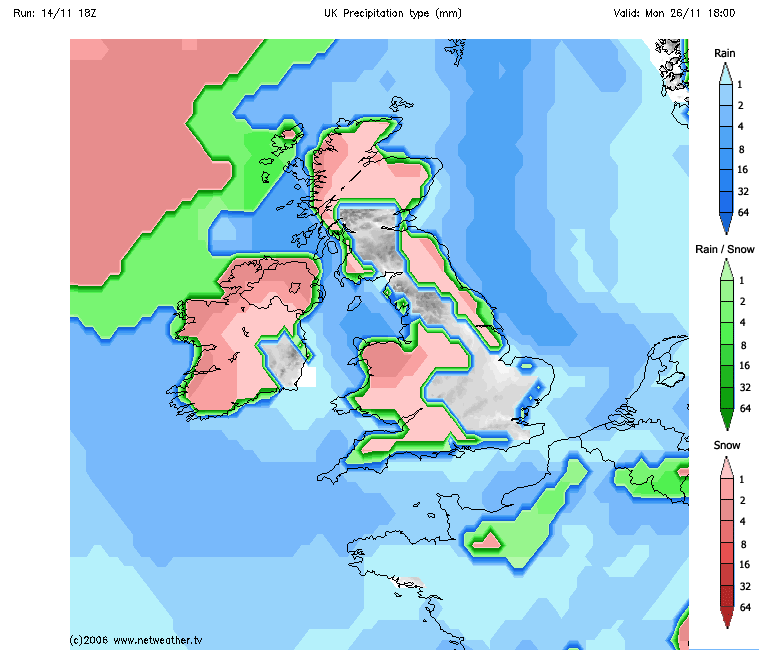 Hopefully a bit of snow makes an appearance before Christmas, Christmas Day would be mega. I had to defrost the car this morning, this week looking wet and windy with slightly warmer temps as a couple of lows passing through. Yea last year we has a decent snow event around 7th Dec i believe lasted for nearly a week would love a good Northerly before Xmas.